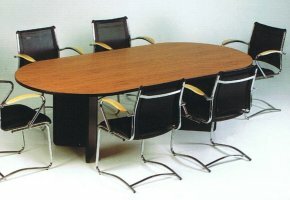 Otago Office Furniture Warehouse is where you’ll find the best deals in town on new and ‘pre-loved’ office furniture. Our new furniture range includes some of the most popular brands available — Buro, Evo, Jasco, Ugo, and Precision. Our used furniture has been shop checked for quality — ergonomic recycling! Drop in and talk to Jonathan or Gordon about your needs, you’ll be amazed at the deals on offer on shelves, desks, chairs, work stations, shop fittings, credenzas, filing cabinets, meeting tables, coffee tables, and more!